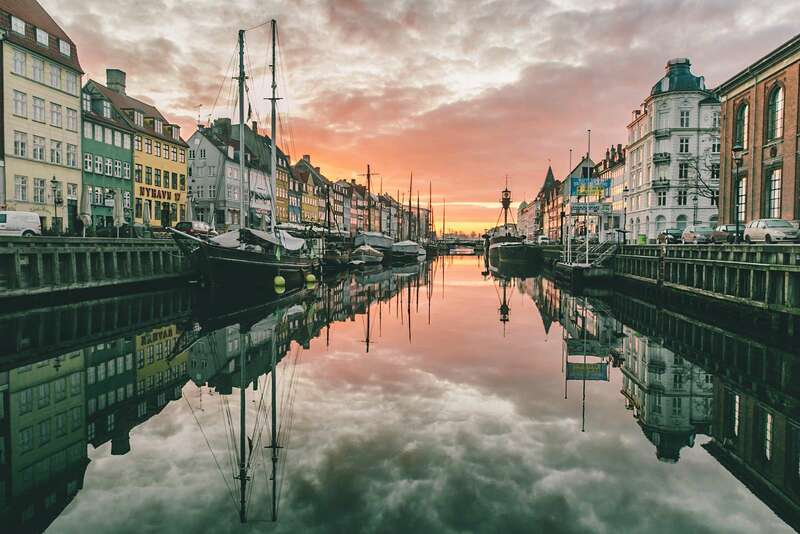 It’s a great pleasure to welcome you to the 35th congress for the Scandinavian Society of Anaesthesiology and Intensive Care Medicine (SSAI). 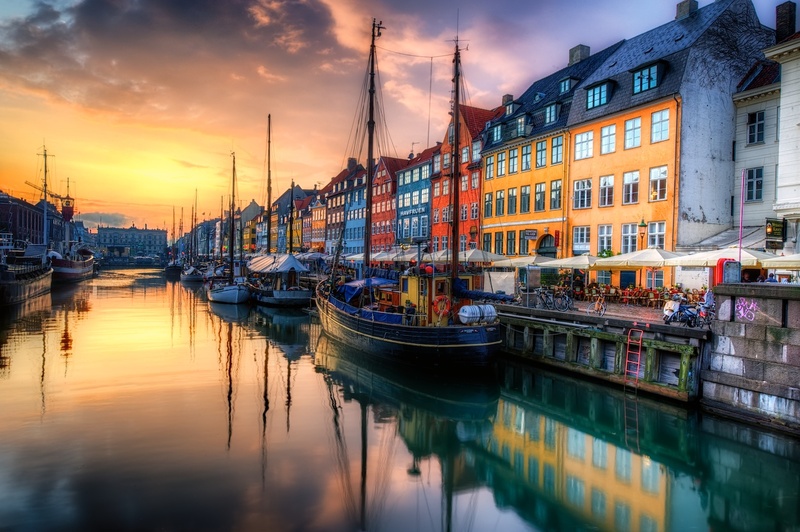 It will take place in Copenhagen 28 to 30 August 2019 and the theme is “Patient-centered care”.  The SSAI aims to promote and encourage the academic and clinical development of the medical speciality anaesthesiology and intensive care medicine which includes anaesthesia, intensive care medicine, pain therapy, emergency medicine and pre-hospital care.  In accordance with this, the SSAI congress is a forum for scientific discussions and advancement related to all these fields where we will emphasize the patient’s perspective and interaction with delegates. This will be achieved by considering how delegates can be inspired and provoked in order to contribute to scientific development and improving clinical management to the benefit of our patients. We also encourage you to send us suggestions for scientific sessions. 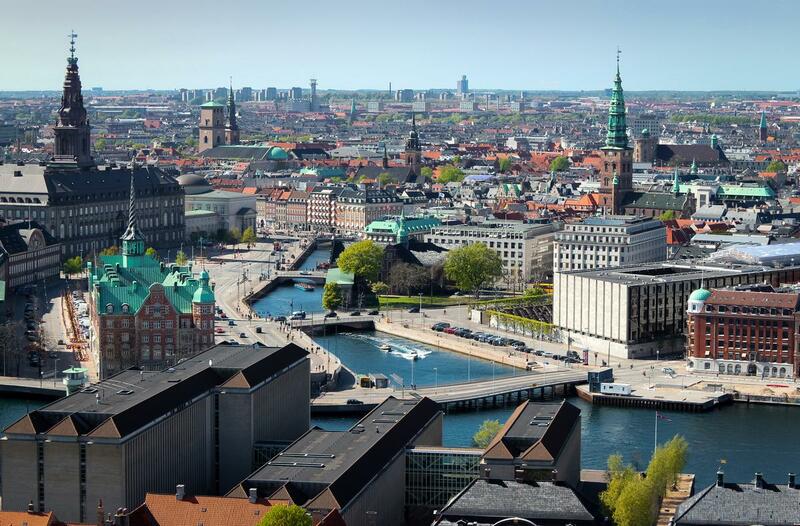 We look forward to seeing you in Copenhagen which is one of the most safe and progressive cities in Europe. You will enjoy the many attractions, the rich cultural life, the numerous excellent restaurant, and most of this within walking distance. 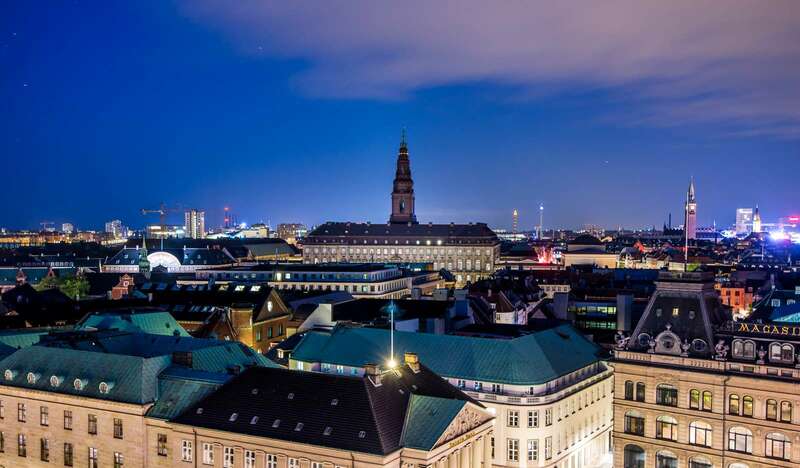 The Danish capital is truly a green city with parks and well-organized public transportation, including very easy access to the airport. 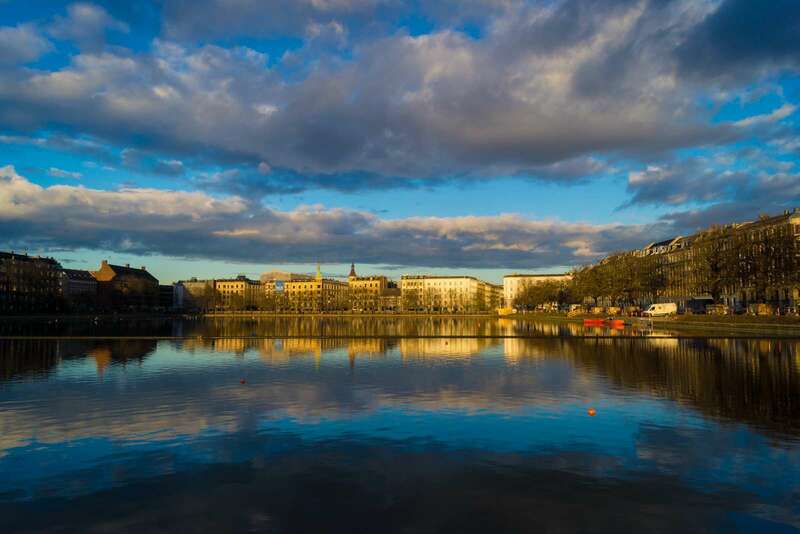 SIGN UP FOR SSAI2019 NEWSLETTER NOW!